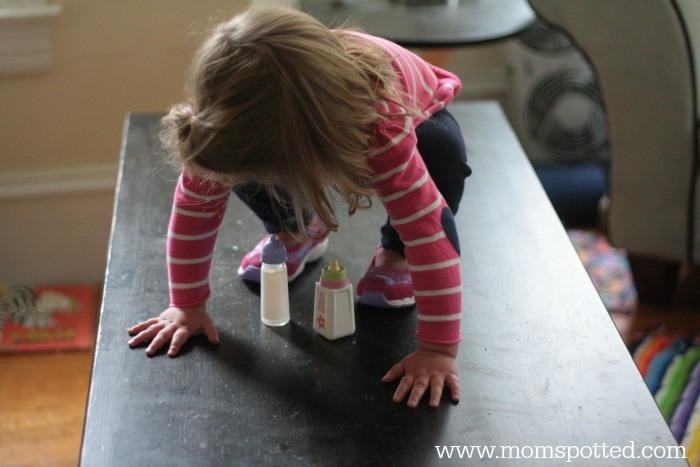 This is a sponsored post written by me on behalf of Stride Rite for IZEA. All opinions are 100% mine. One of the most nerve wracking and exciting things about having a child is watching them grow up. On minute they are safely tiny and adorable like this. Then you blink and they’ve morphed into a toddler who sees nothing but adventure and danger everywhere she looks. 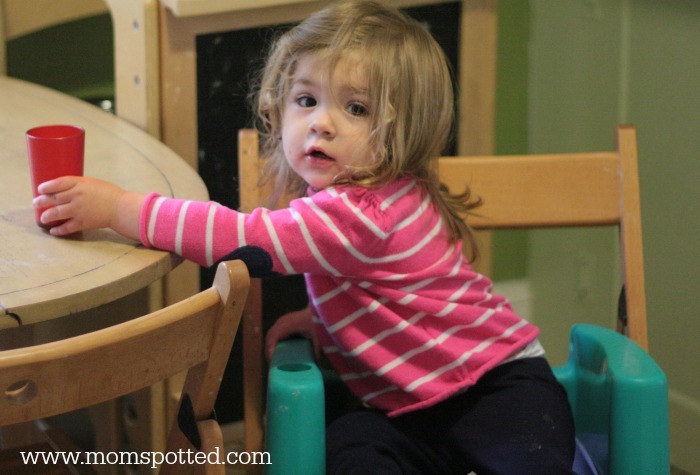 At 21 months, Lola is so sure of herself and confident in her movement. It isn’t uncommon for me to find her on top of the coffee table. She thinks it is her own personal stage and loves climbing up there to sing and dance. She only knows one song….”Let It Go.” I’ve learned very quickly to RUN if I hear her sing “let gooooooo let goooooo hold me back no mooooooore.” This happens at least once a day. Her other favorite way to give me grey hairs and heart attacks is to go into stealth mode and sneak into the kitchen. 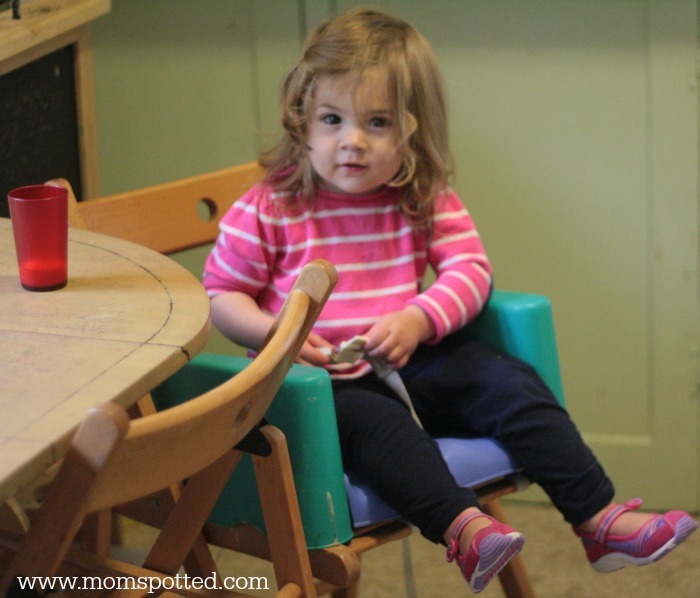 I almost always find that she’s climbed into her high chair and attempted to buckle herself in. She likes to troll the kitchen table for breakfast leftovers. This often happens while I’m trying to make the beds in the morning or throw clothes into the dryer. It’s like she knows to just wait until I think it is “safe”. I never had this problem with my son…. I wonder, is it a girl thing? In any case, there is no mountain she’s unable to climb. Thank goodness all of our major furniture is mounted to the walls. 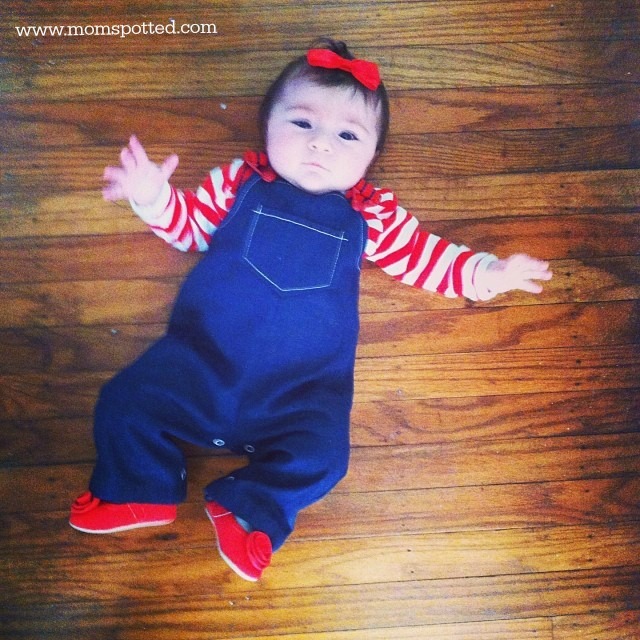 I need shoes that will keep up with her- that will function both in style and cuteness. 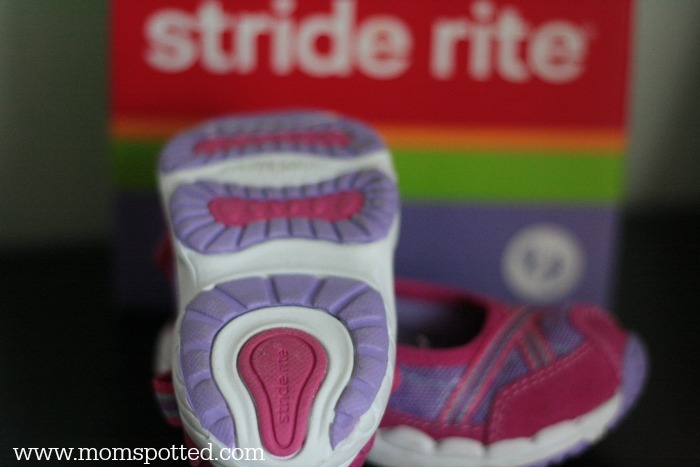 Lucky for me, Stride Rite Made 2 Play Collection offers just that. 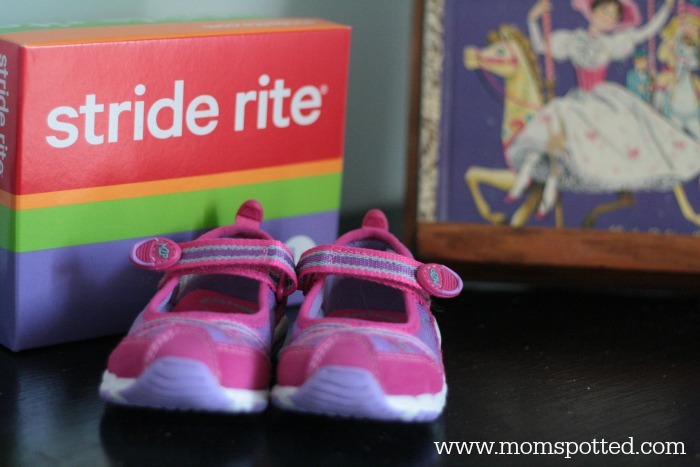 Stride Rite has been outfitting babies and children with shoes for generations. As a child, I remember going to a Stride Rite store, getting my foot measured, and getting a new pair of school shoes. Backed by more than 90 years of research, Stride Rite shoes are made especially for kids and wear-tested by kids. Through our sole commitment to “kid rite” innovation, quality, health and style, we enrich the journey of childhood one step at a time. Features and benefits of Stride Rite shoes. Stride Rite shoes can be purchased online or local retail stores (check out their store locator). And! Lucky day! Stride Rite has provided me with an exclusive coupon code to share with you, use SPOTTED20 to save 20% your purchase online! This code is valid June 1 through June 30 2015. If you want to learn more about Stride Rite, you can connect with them on Instagram or Facebook. 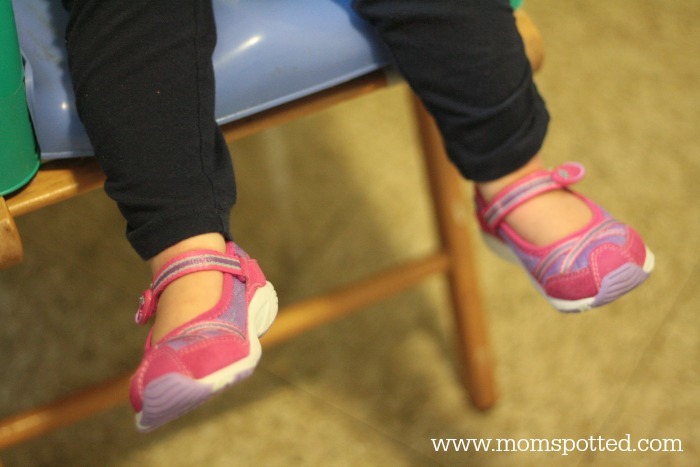 Shoe featured in today’s post is Scarlet Mary Jane from the Stride Rite Made 2 Play for girls. Don’t forget to check out Stride Rite Made 2 Play for boys too!